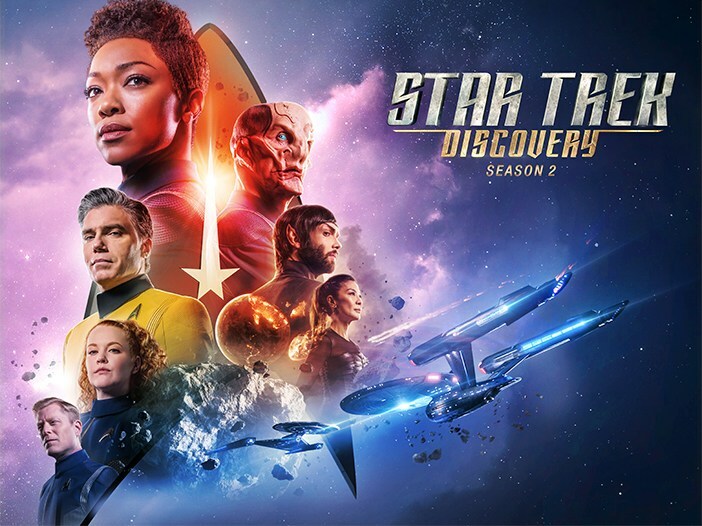 CBSAllAccess has released the new Star Trek: Discovery’ season 2 title sequence. They have uploaded the intro on Twitter on January 15th. The title sequence is visually similar to the title sequence of the first season but many elements have been changed and CBSALLAccess are encouraging people to spot the differences between the two. The changes made in this sequence are as follow, the first one is the introduction of the distinctive captain’s chair in lieu of a helmet, a silhouetted figure with angelic wings and an appearance by the sigil for the Vulcans and few other. Also, Cmdr. Michael Burnham and his foster brother will be going to reunite in this second season of Star Trek: Discovery. If you will watch the intro you will find that the way of showcasing the ship rocketing through space is different from earlier, as in season 1 they adopted a more minimalist approach to title sequence, showcasing some of the most recognizable aspects of the franchise in various levels of design. 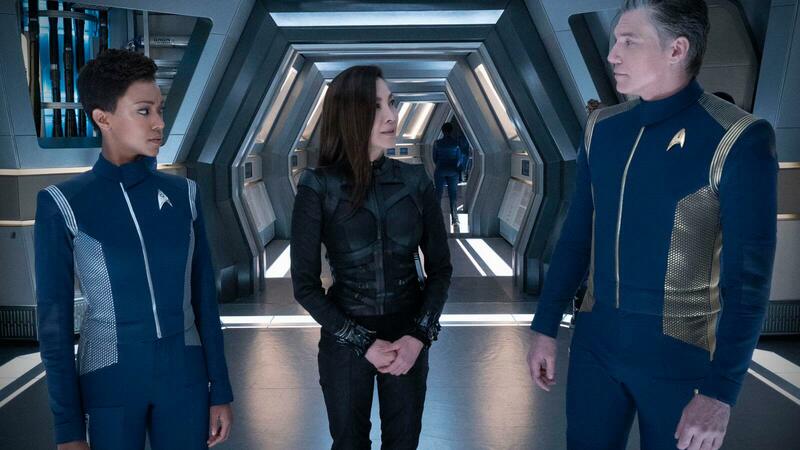 Star Trek Discovery Season 2 is returning on January 17 on CBS All Access and its star cast includes Sonequa Martin-Green, Doug Jones, Anthony Rapp, Shazad Latif, Mary Wiseman, Wilson Cruz, Mary Chieffo, Anson Mount, Ethan Peck and Michelle Yeoh.